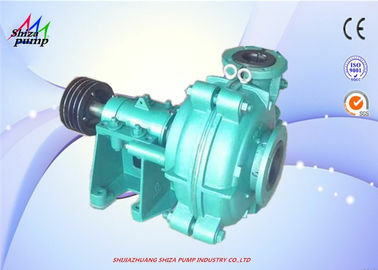 AH horizontal slurry pump is an efficient and energy-saving product developed by our company on the basis of extensively absorbing advanced technologies of like products both at home and abroad. 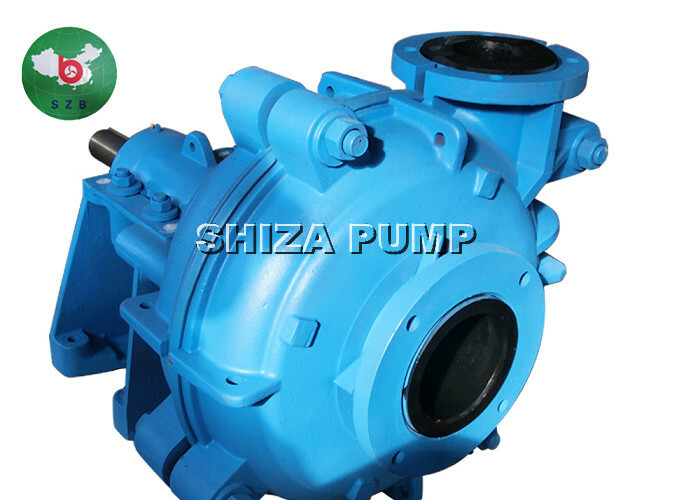 With a reasonable structure and hydraulic design, this series is highlighted by its high efficiency, light weight, low noise, reliable operation, long service life, user-friendly maintenance and so on. 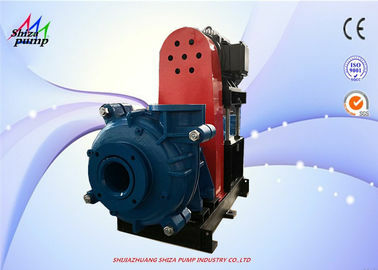 Its flow-through parts are made of high hard alloy cast iron or rubber. 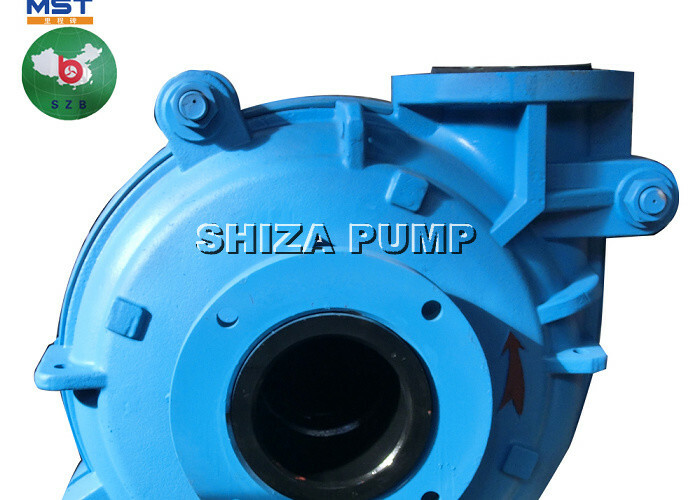 It can be widely applied to transport abrasive or corrosive slurry, plaster and ore pilp in such industries as iron and steel , metallurgy, mine , electricity, coal and buidling materials. 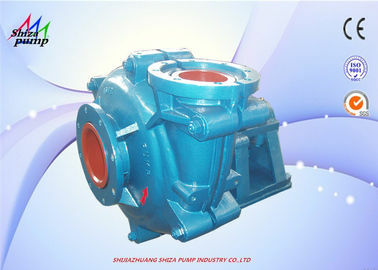 The weight concentration can reach 45%-60% respectively. 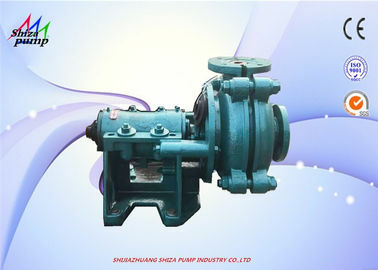 Also it can adopt the operation mode of multi-stage serial or parallel connection or combined use in accordance with different process flow needs. 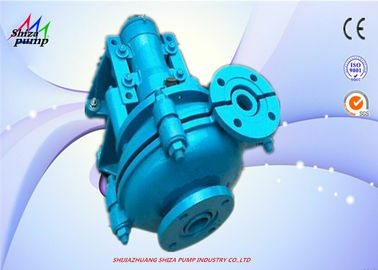 All of its performance indexes have reached the advanced level of China at present.